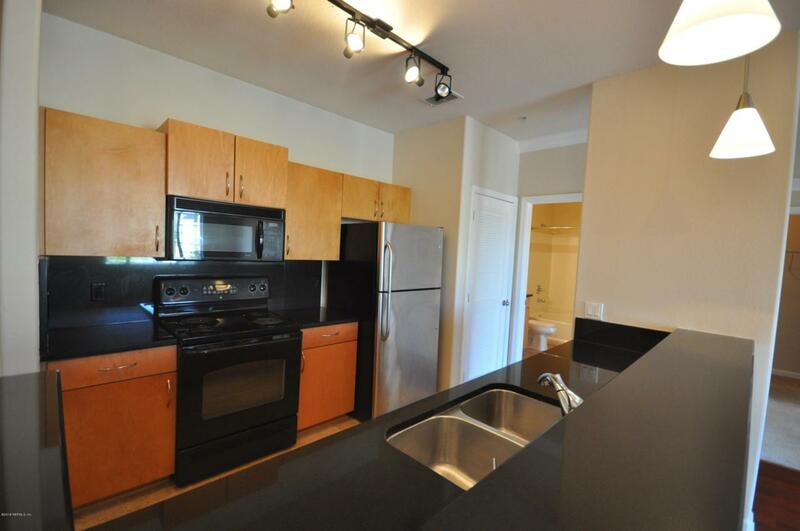 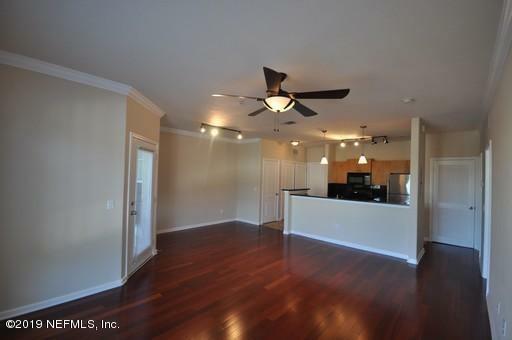 This 1/1 Condo has a great kitchen with a lot of space and beautiful hard surface countertops. 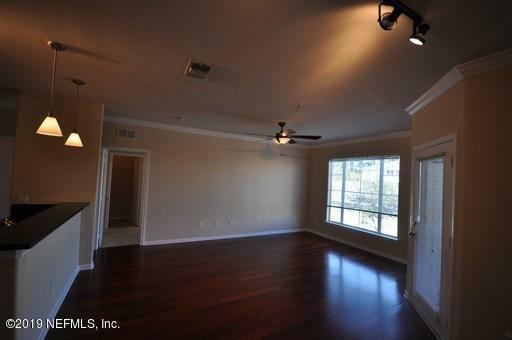 You have your own screened in balcony and your right next to the pool! 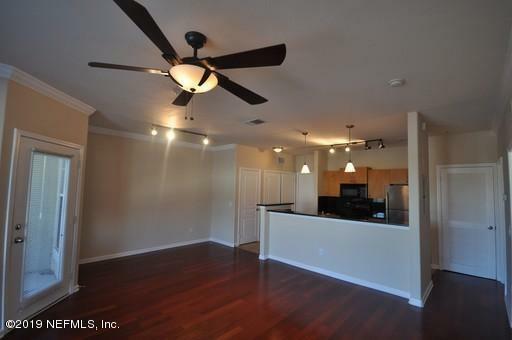 This is perfect for a new couple wanting something conveniently located to JTB and not far from downtown, the beaches, or the town center!